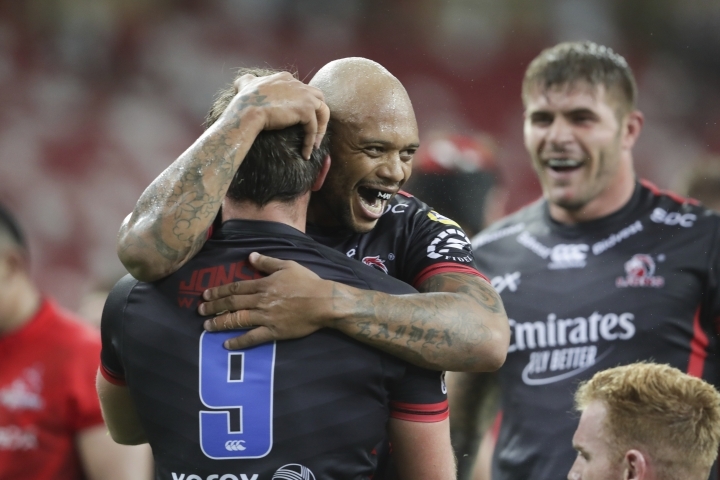 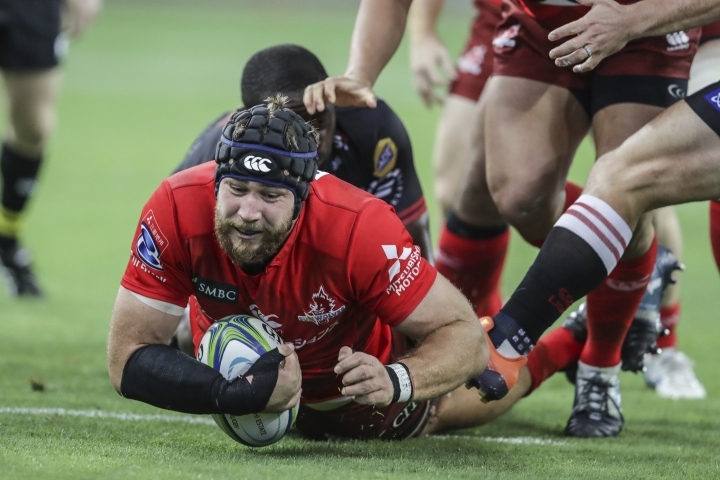 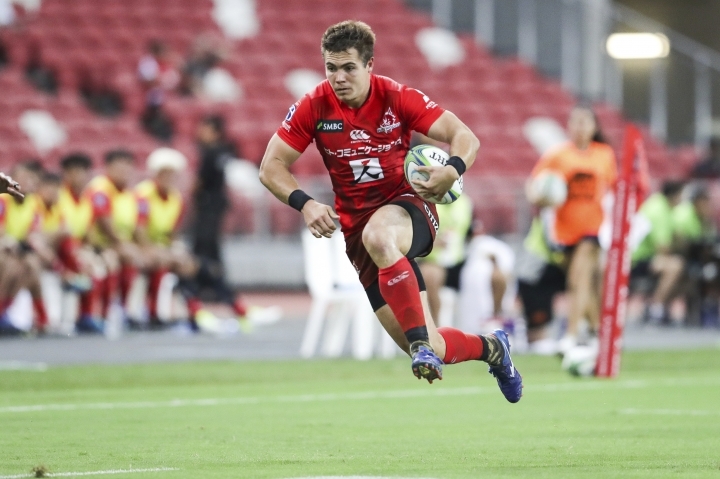 BRISBANE, Australia — The Queensland Reds beat the ACT Brumbies 36-14 Sunday to cap a round of upsets in Super Rugby in which the Crusaders lost for the first time this season and the Chiefs won for the first time, shaking up the top and bottom of the table. 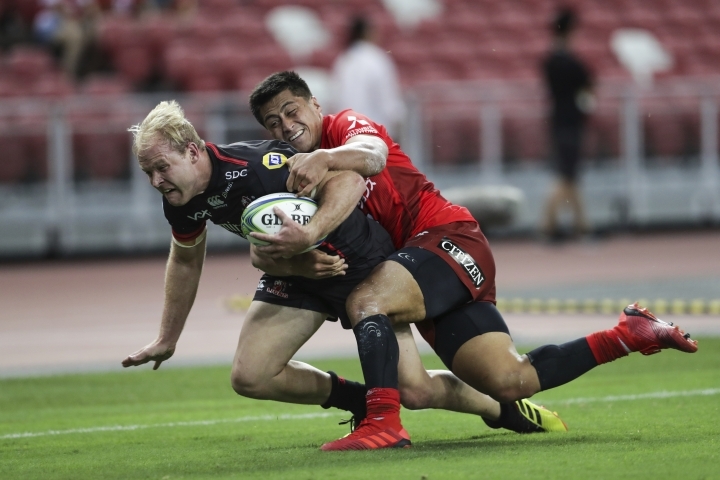 The Reds took a bonus point from a five tries to two win over the better-performed Brumbies in a match played in hot conditions which required players to take water breaks every 20 minutes. 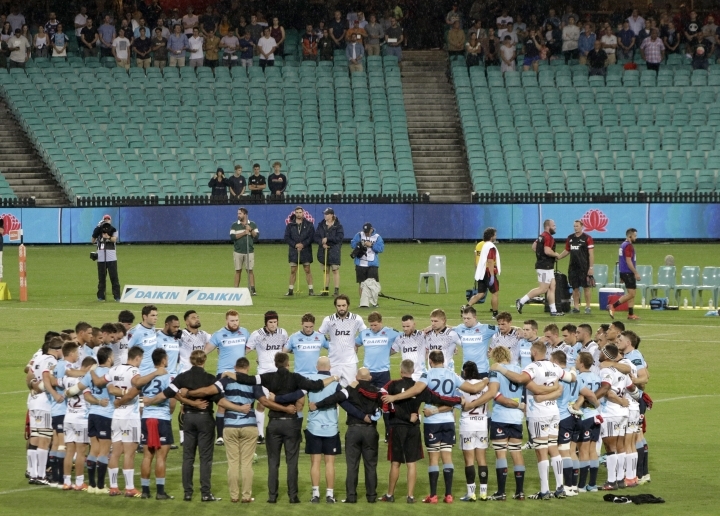 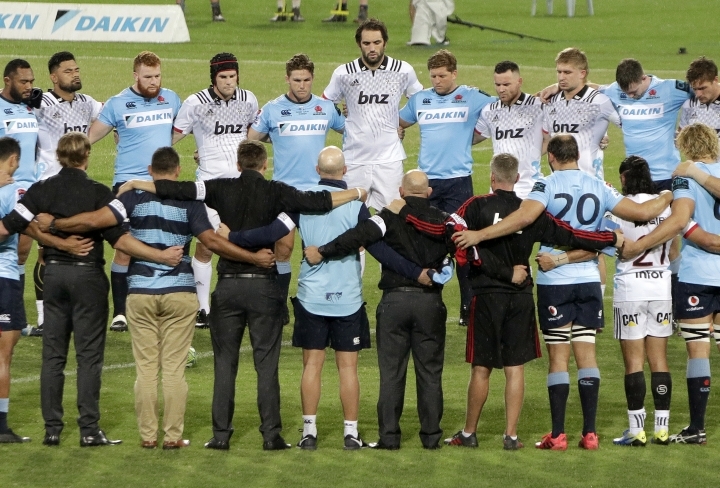 Earlier, the Christchurch-based Crusaders, playing their first match since the mosque shootings in their home city eight days prior, saw their year-long, 19-game winning streak ended in Sydney by the New South Wales Waratahs.